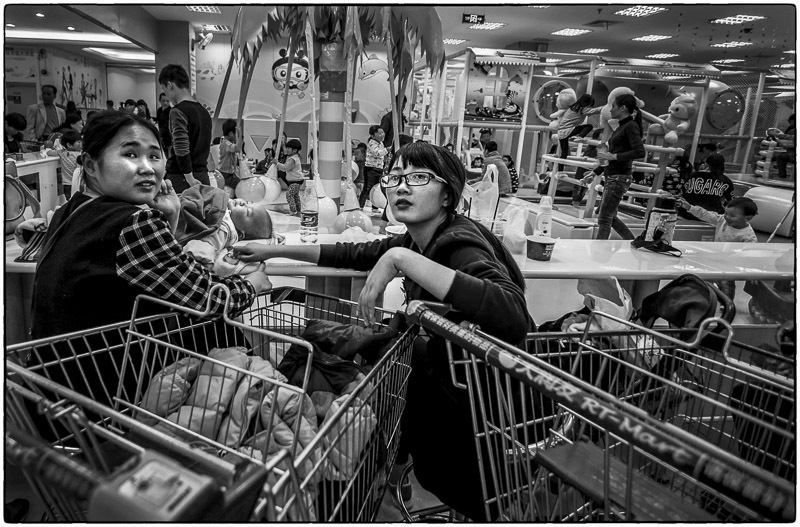 Ah – the first day of 2015 and the beginning of year number five of my Faces & Places photography project. 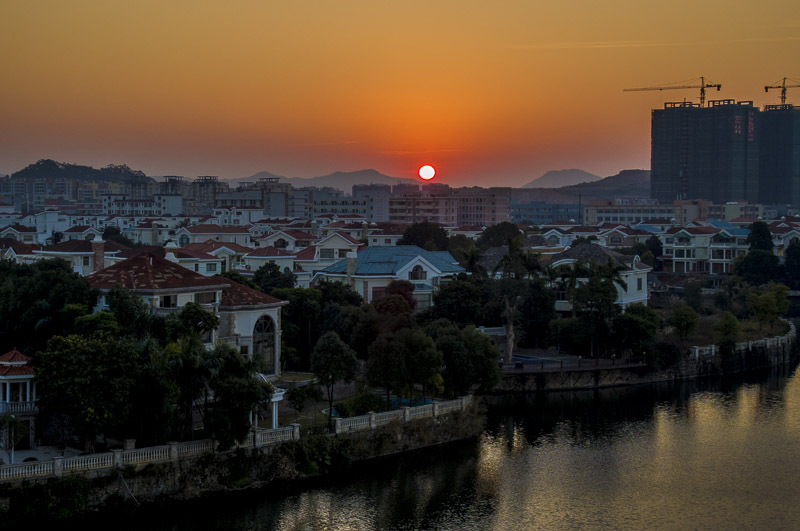 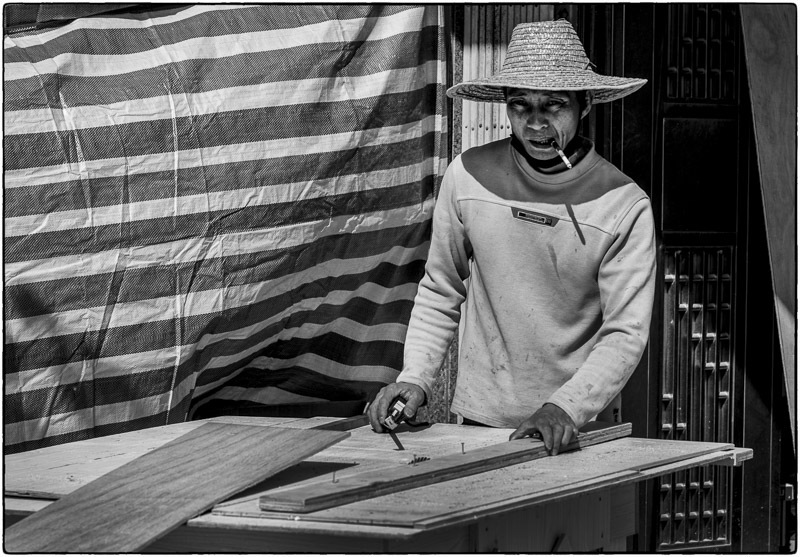 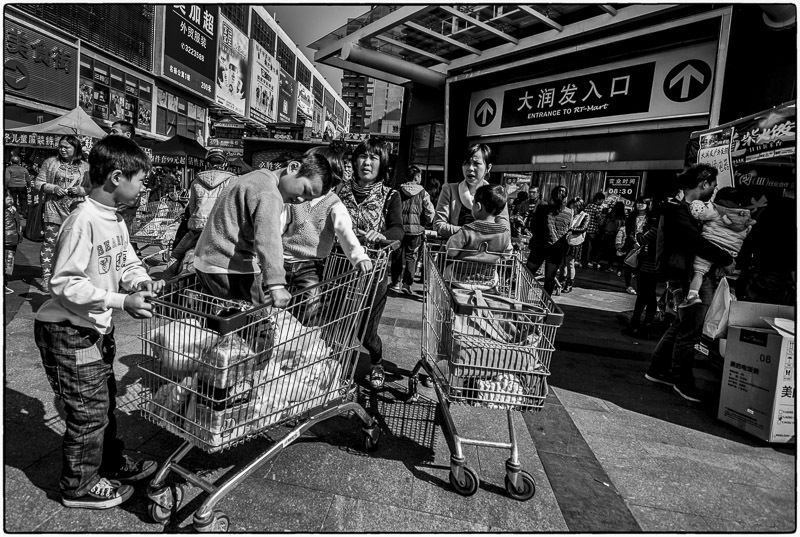 I took a 3 hour photo walk to the most crowded mall they have in Yangjiang and studied the crowd – inside & out. 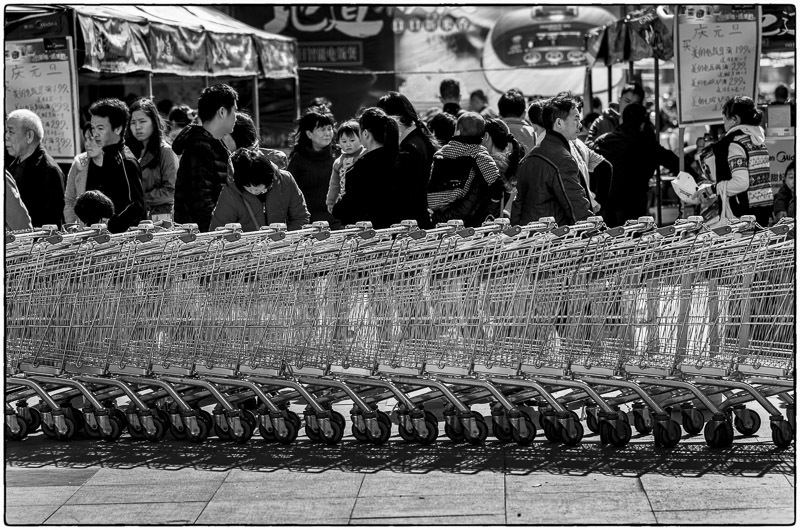 Unlike most people, I love crowds. 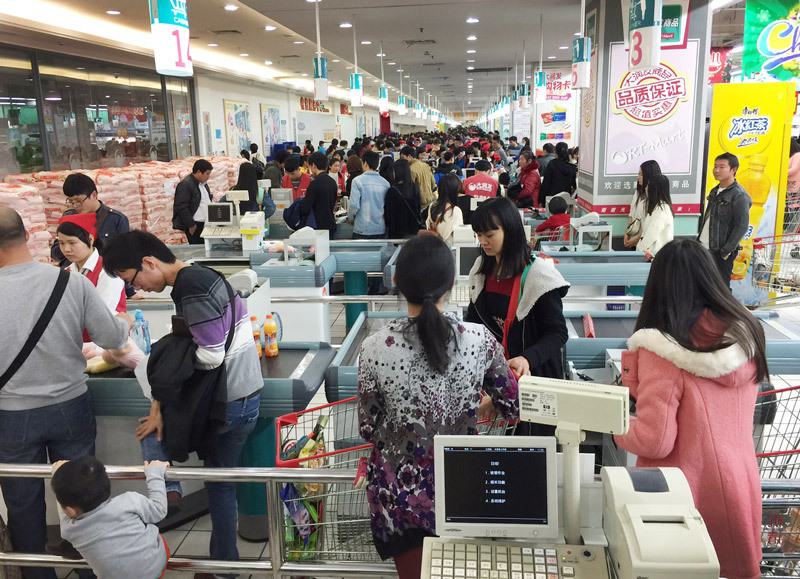 I’ve been blessed with the “patience of the Sphinx” and can endure large groups – including 100 lanes at a grocery store. 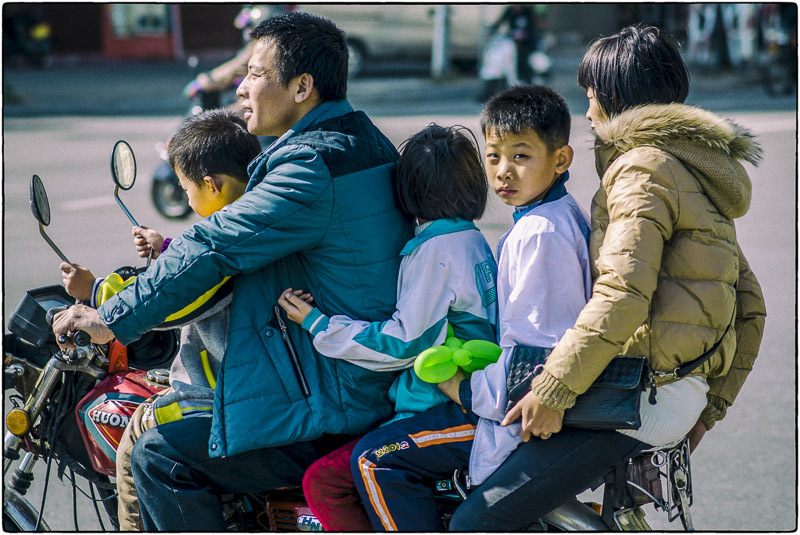 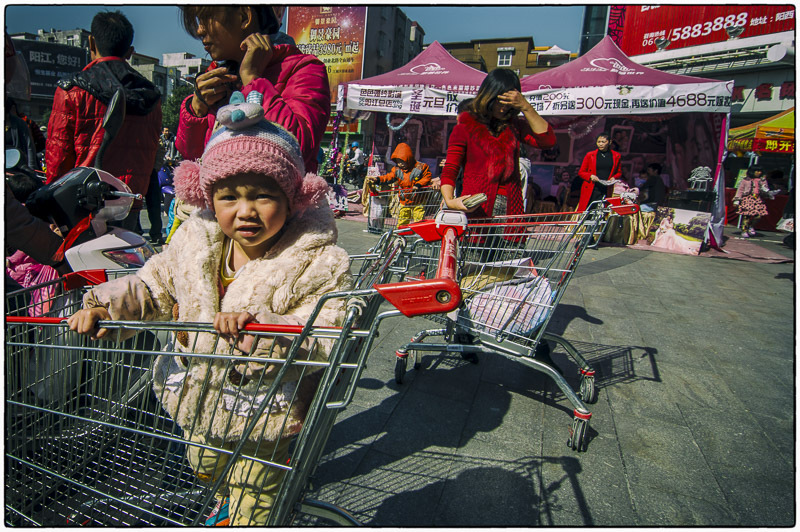 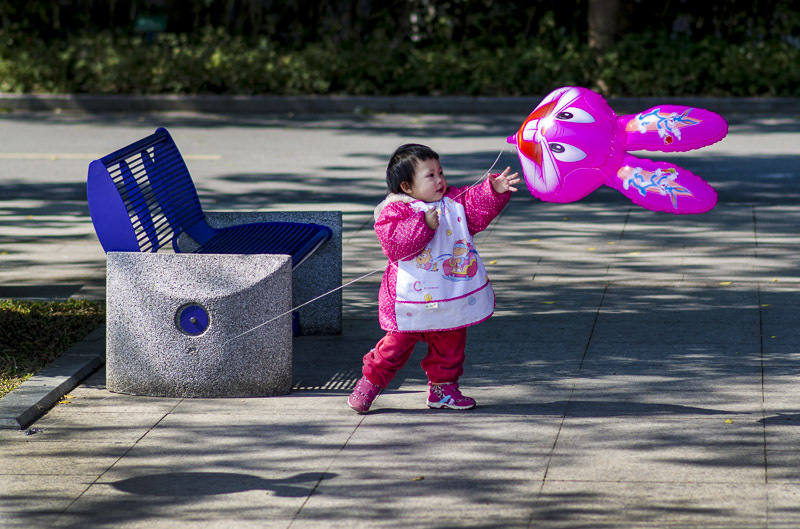 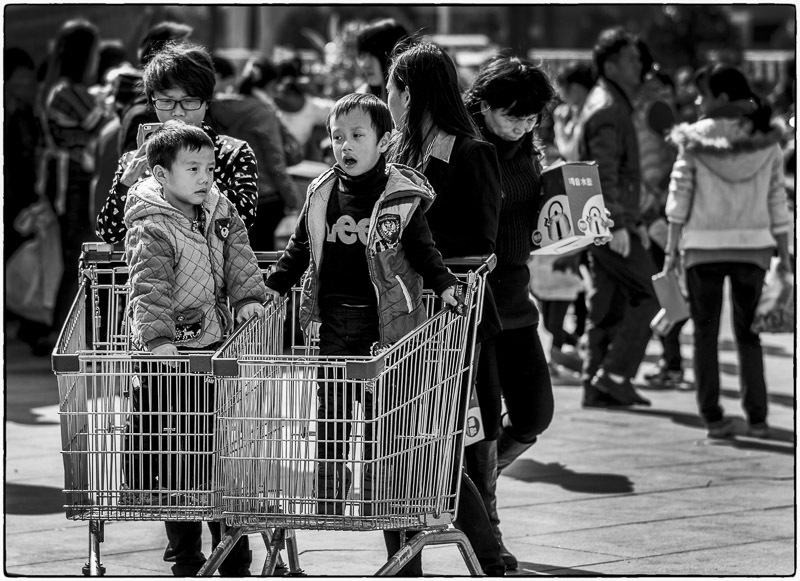 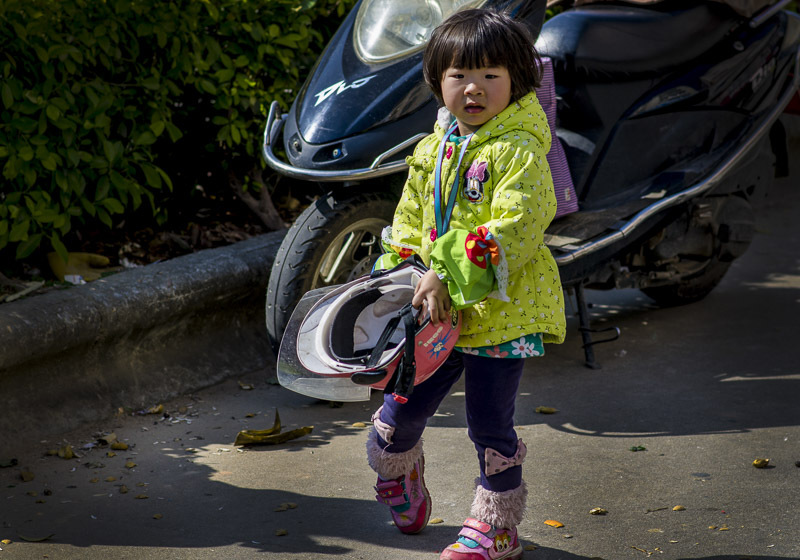 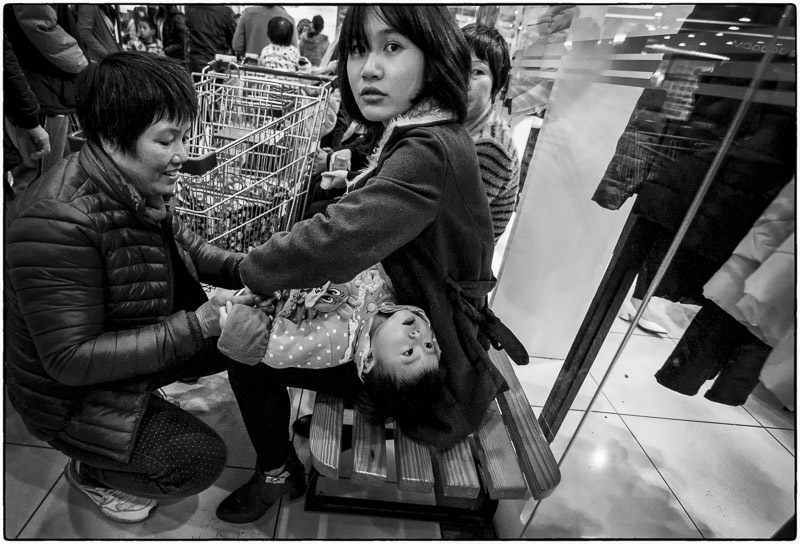 January 1, 2015 | Filed under China, Kids, Shopping and tagged with China, kids, portrait, shopping, Street photography.